Have you been looking for a "boy" pattern? Well, here is the perfect pattern for you. These little bears are just the ticket for that special boy in your life. The bears look difficult, but they aren't! And the instructions are easy to follow. 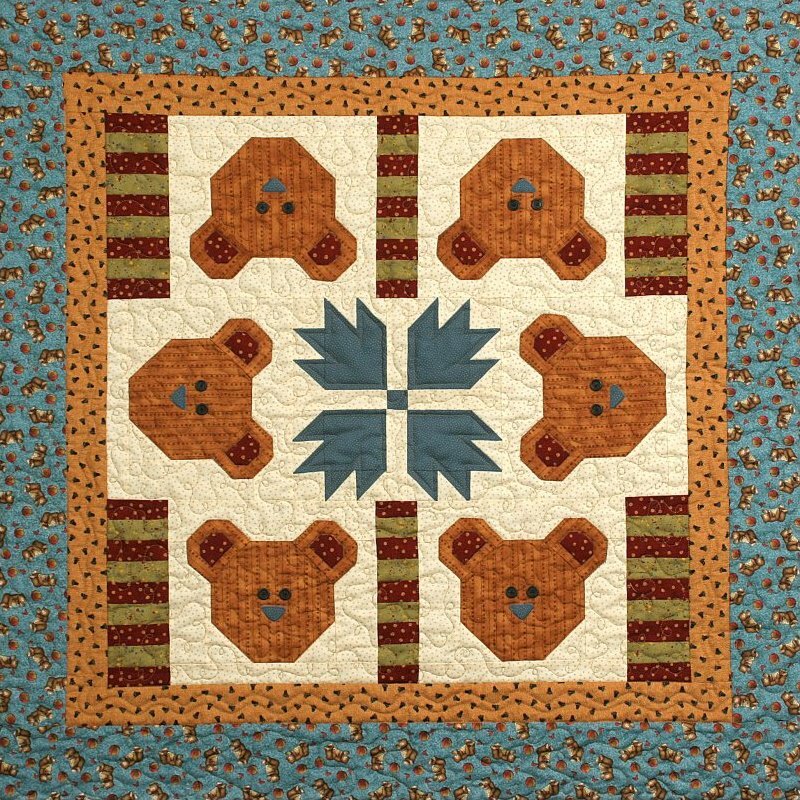 Experiment with your fabric choices and make your bears big and bright or soft and cuddly.